Hybrid ! Valve & MOS-FET in Use!! Without any OP amp IC inside!!! 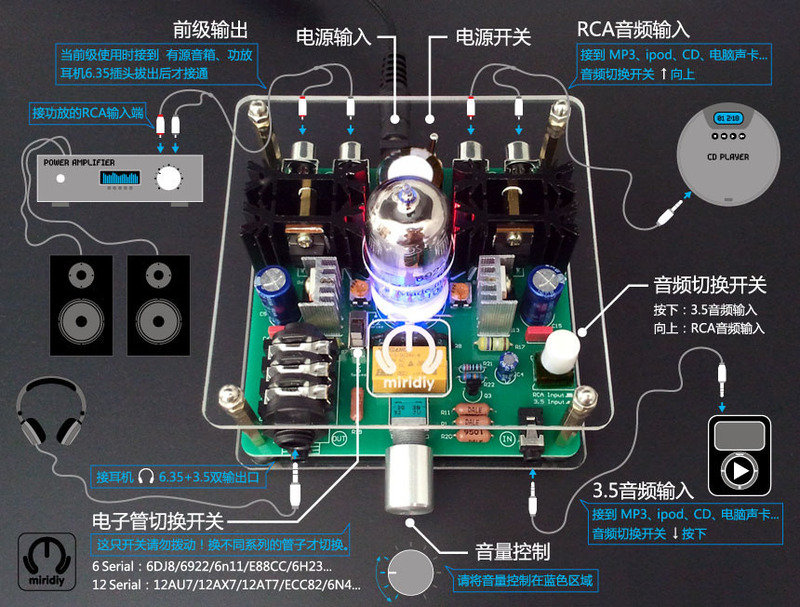 G3, it has improve from last version which was OEM to Indeed-Hi Fi (G2 Valve Class A Hybrid Headphone/Pre-Amplifier). And alot of copy and similar product following them, so they are also keep a distance with our technical skill.We have modified to generation III now, so that we call it G3. Transform your CD player to be a Tube CD player! Transform your DAC to be a Tube DAC! Give the extra warmness to the sounding. Affordable Tube buffer and Fun to play! 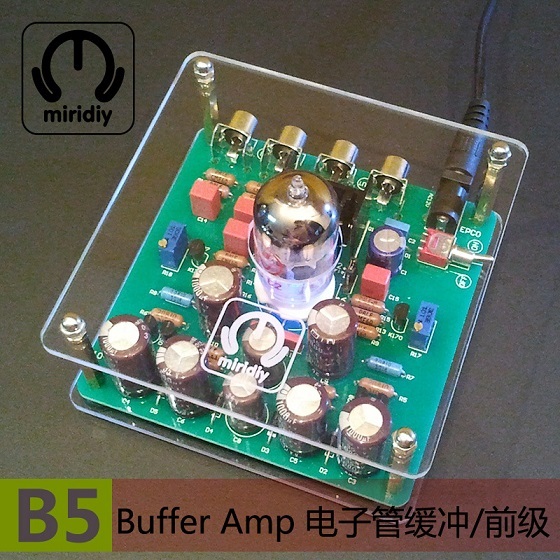 B5 tube buffer / gall preamp gain is approximately equal to 0dB.